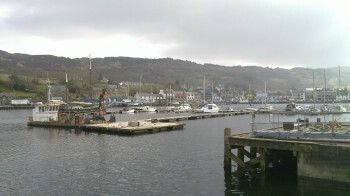 Big Developments At Tarbert Loch Fyne, the guys from NorthWest Marine hard at it at the end of March. The old walkway has gone leaving the old pontoons as a temporary island, new block of pontoon berths coming soon! Every body acknowledges that life is high priced, however different people need cash for different things and not every man earns big sums money. Thus to receive fast credit loans or just collateral loan will be a right solution.